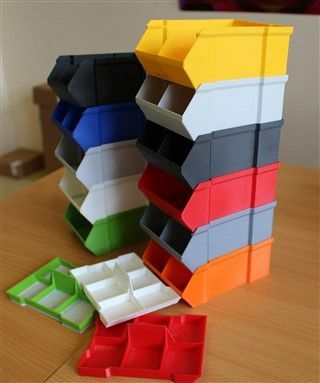 The next generation of ABS filament using Zero warp technology. ABS X is the next-generation ABS filament. 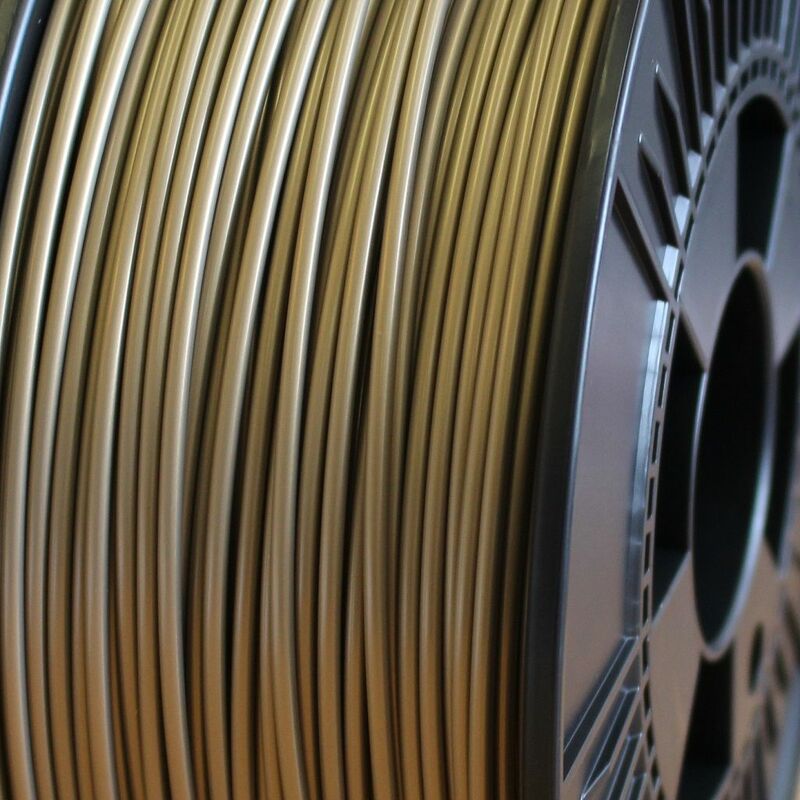 By applying zero warp technology to the filament it has created an ABS filament with far less cracking, near perfect interlayers, reliable bed adhesion (glass, tape & other adhesives) while improving the mechanical properties making ABS X extra strong. 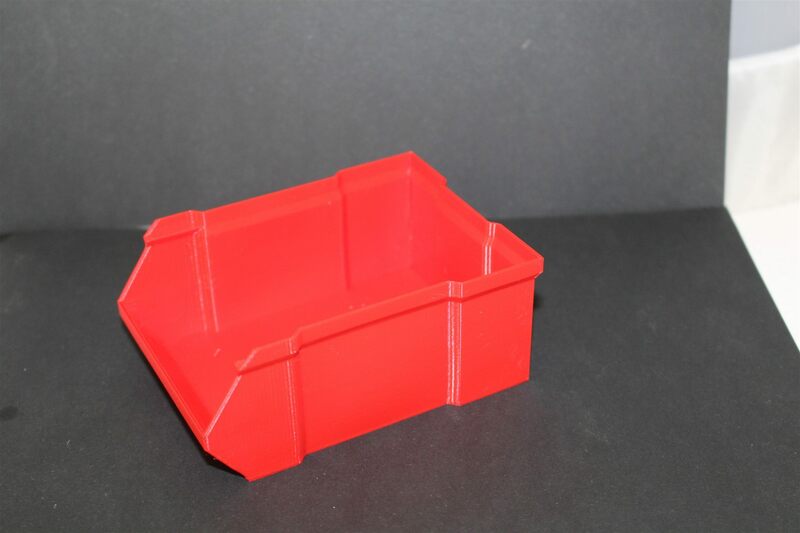 These properties make ABS X the ultimate ABS replacement that prints strong and beautiful parts on any FDM 3D printer without the common headaches associated with regular ABS like warping & horrible bed adhesion. 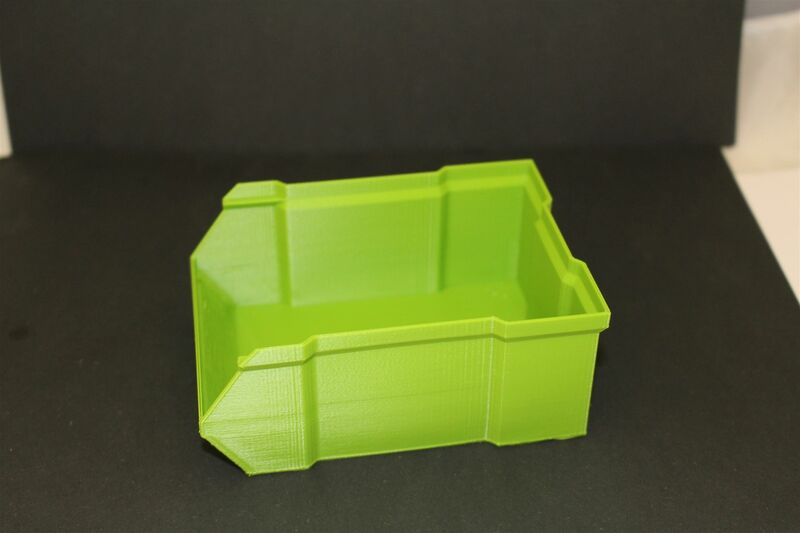 **Please Note** This new ABS filament is super to print with, though we found that due to the modifications to the material in order for it to become low warp and low odour, it does not necessarily vapour smooth as well as an unmodified ABS material. Though it does sand well which is a bonus! ABS X is the perfect material for strong objects that require an high impact tolerance. Recommended temperature for heated bed is ± 80-90˚C. FilaPrint ABS X is printed at a slighter higher temperature to make the final product extra strong. 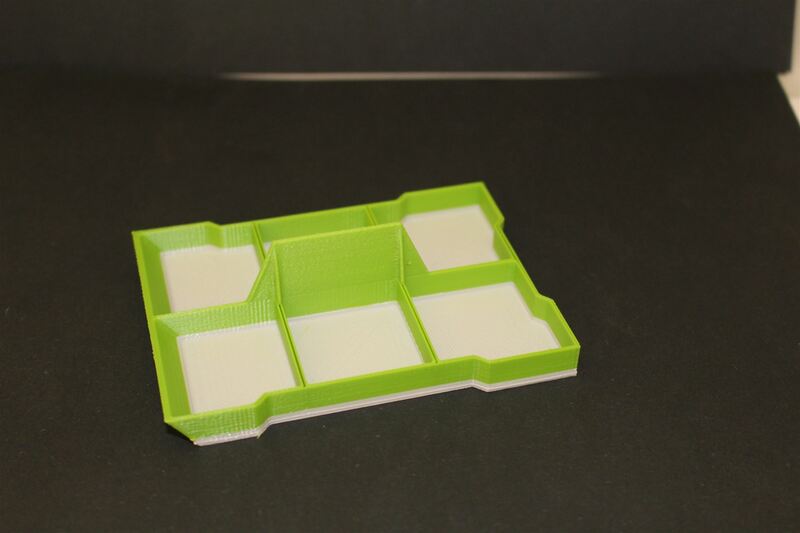 FilaPrint ABS X can be used on all common desktop FDM or FFF technology 3D printers. Storage: Cool and dry (15-25˚C), as this can aid shelf life significantly. This 1kg of filament spool is shrink wrapped, boxed and shrink wrapped again. Ensuring that it arrives with you moisture free and ready to print. 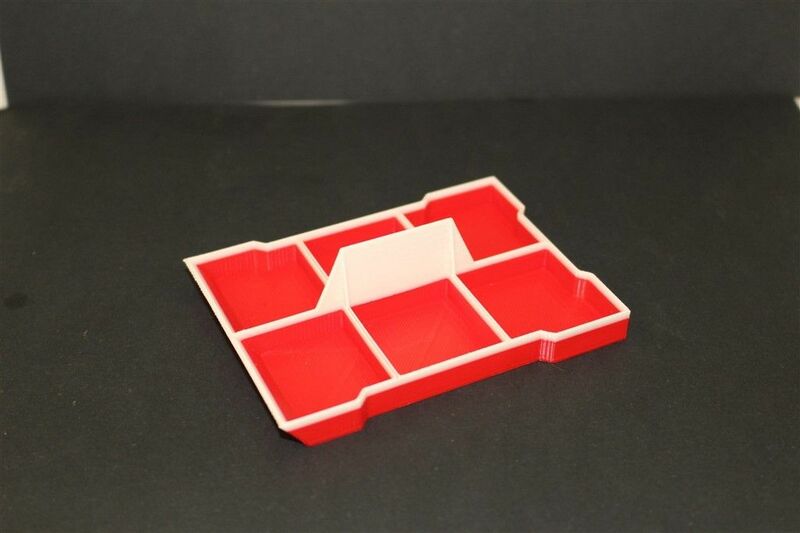 Superb tolerances with a smooth finish, a perfect compliment to your 3D printer. The price indicated already includes UK delivery. Purchase any two spools from our webstore on a single order and receive them the next day Monday to Friday, only within the UK.